For Sale Page.. Items Reduced!!! I've pulled out some more items but have yet to photograph them.. Hoping to get around to it at the weekend but it's mainly Sizzix alphabets. If anyone is interested in knowing which ones I have before then just email me! Happy "It's Not Your" Birthday!!! Morning.... OK I have a new obsession... Metal Stamps.... 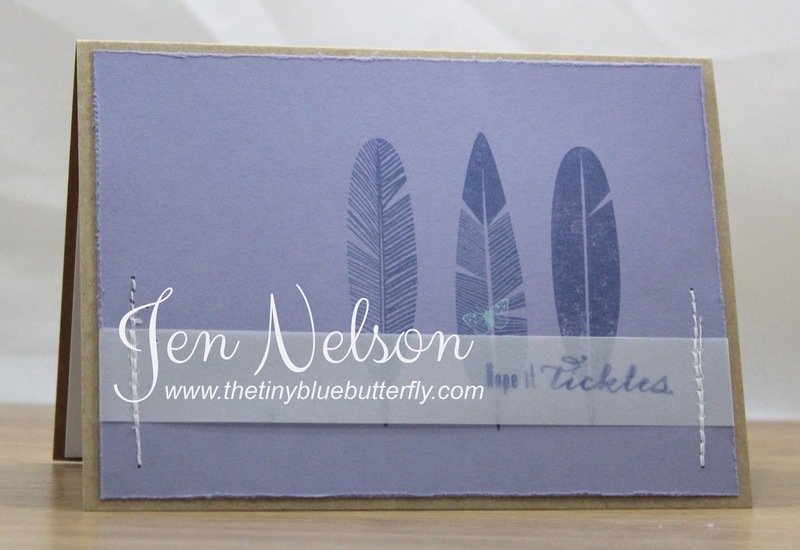 I originally bought this set to make some jewellery, but then it hit me that I could use it on the thick metal alu foil I have in my stash... Perfect when you have to make a card for a very random occasion... A "It's Not Your" Birthday card.... Now the story behind the card.... One of the Lads who works for me won't actually tell us when his birthday is... we just have a 2 week window, so today we are off for a team lunch and is said he didn't want a birthday card or anything... So I made him a none birthday card :-) Here it is!! My Simon Says Stamps order finally despatched yesterday so hopefully I'll have more new stash to play with next week... and talking of that, Rachel and I have decided (apart from small Clearly Besotted Orders of course) that we are going to shop our own stash for the months of March and April and buy nothing... I think It's going to be really hard but I have so much stuff never used that I don't think it will be far off real shopping. Morning... A week or so ago I was on Skype to Rachel and we were discussing stamps we had bought because we had to have them.. but month's later they are still sat unused.... This set from Waltzing Mouse was one of those sets so I thought I better use it!!! I've really hurt my back at the moment so not sure how much crafting will happen for the rest of the week. 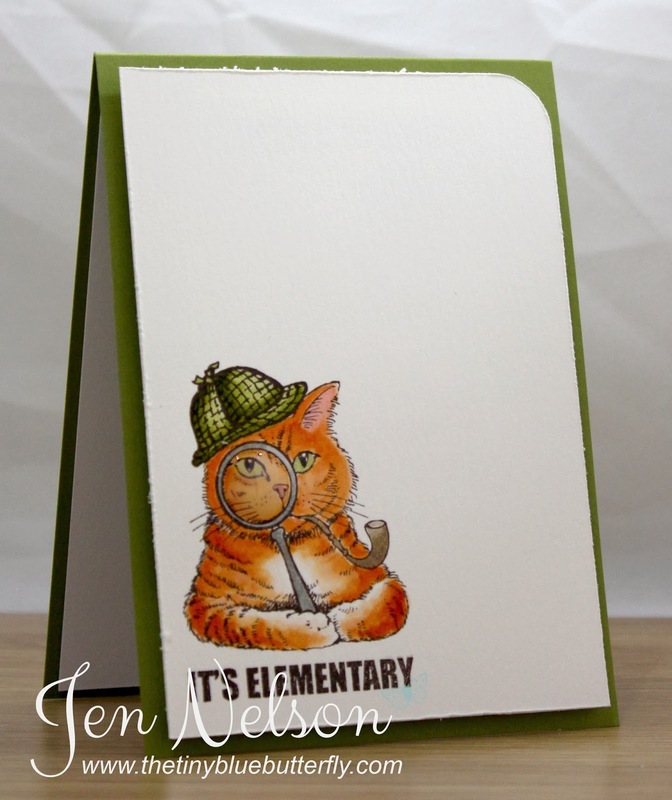 Morning... Sherlock Holmes has always been one of my favourite characters and when I saw this fabulous Stampendous Stamp I could not resist!!! I've coloured him in using Stampin Up re-inkers and simply added some glossy accents to the glass.... Might have to do a re-make as a black and white cat just like my Jack!! Banner Birthdays and it's Release Day At LOTV!! I thought I would share one more card this morning using the gorgeous Timeless Victoria pad... this def has to be my favourite! 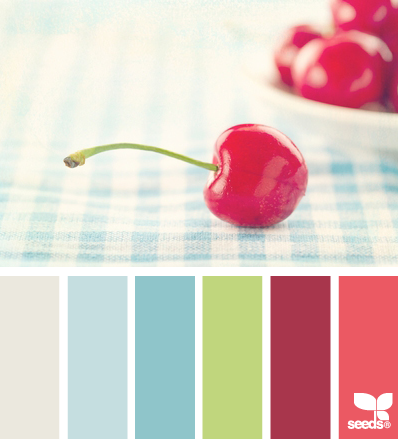 The colours are just devine! I seem to be in a bit of a banners phase at the moment lol..... I've use a simple sentiment from the scroll sentiments set. I really love that little set! We'd like to see something made from metal on your creation. Anything will do, charms, soda can scraps, die cuts, eyelets, paper clips, brads, whatever you can come up with! 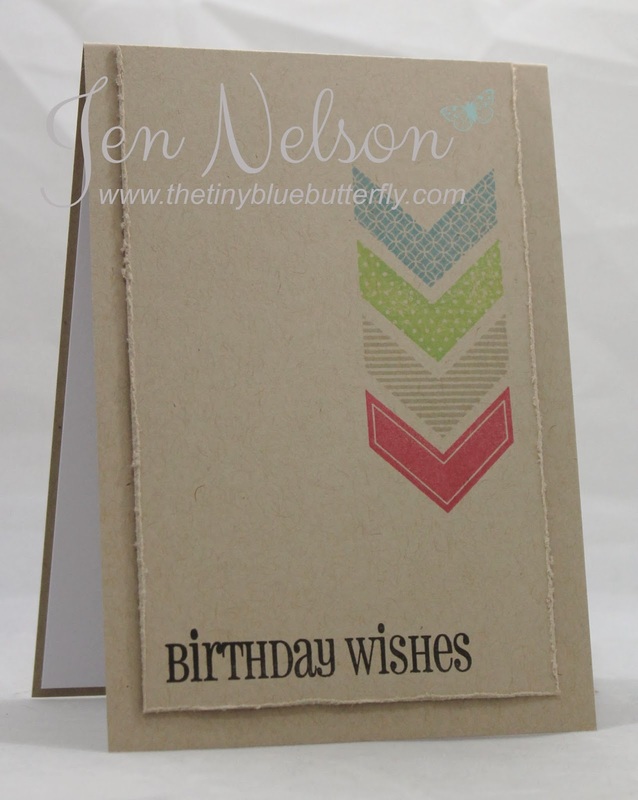 Just one card from me this week as I slowly get back into card making... Although work has been so busy so not done much since the weekend. 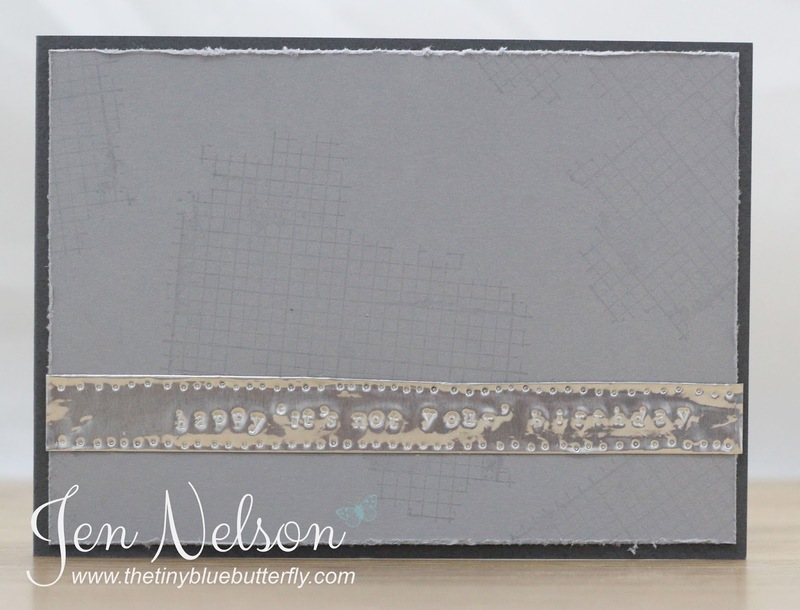 I've used a stamp from Clearly besotted and white embossed it onto lavender vellum. 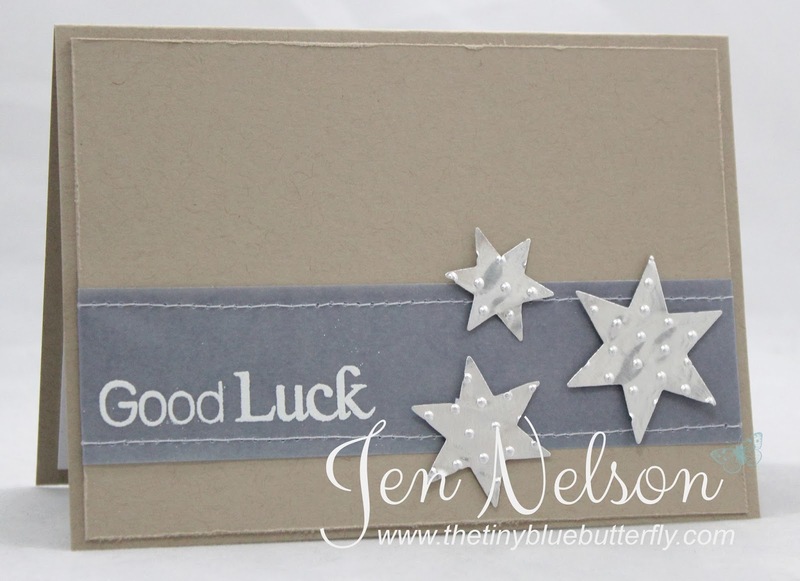 The clearly besotted star dies cute out emboss able metal sheet and then i ran them through a polka dot embossing folder too! I've another busy week at work so I will try and visit as many of you as I can ..
For Mum... LOTV Blog Hop!!! 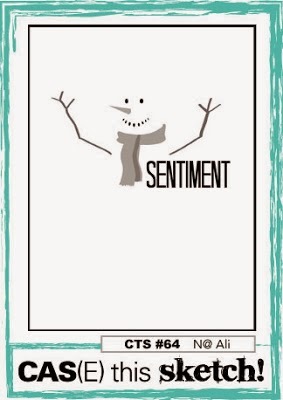 There are 6 gorgeous paper pads, 5 new art pads and also another set of the popular sentiments tags for all your family members! 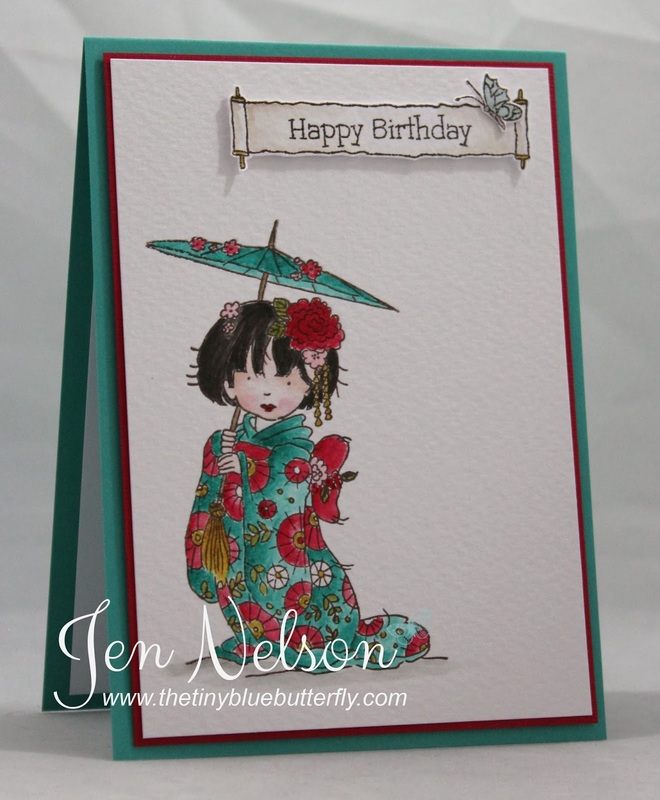 I've used the fabulous Timeless Victorian Papers and one of the new sentiments…. 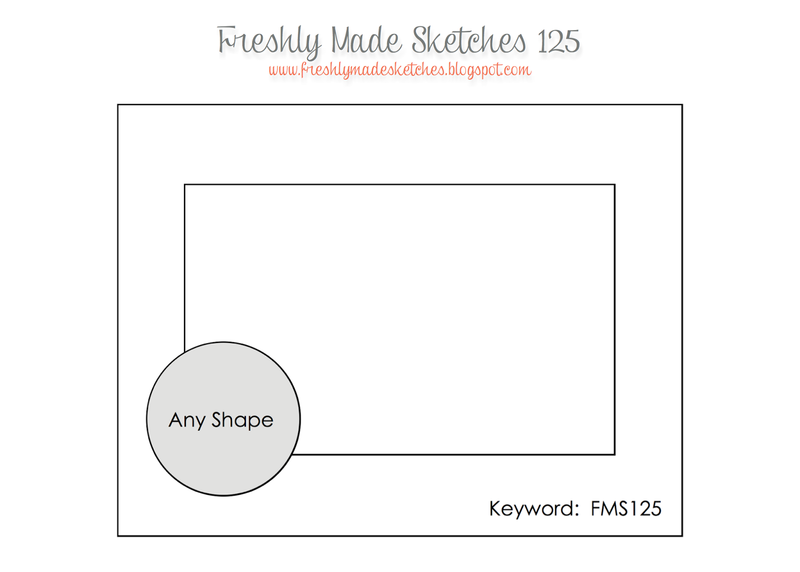 Here is my card…. All you need to do is ‘hop’ from one blog to another following the links and leave a comment on each post, and as always we have some hidden prizes along the way… just make sure you pop over to the Ideas To Inspire blog on Monday morning to find out who won! 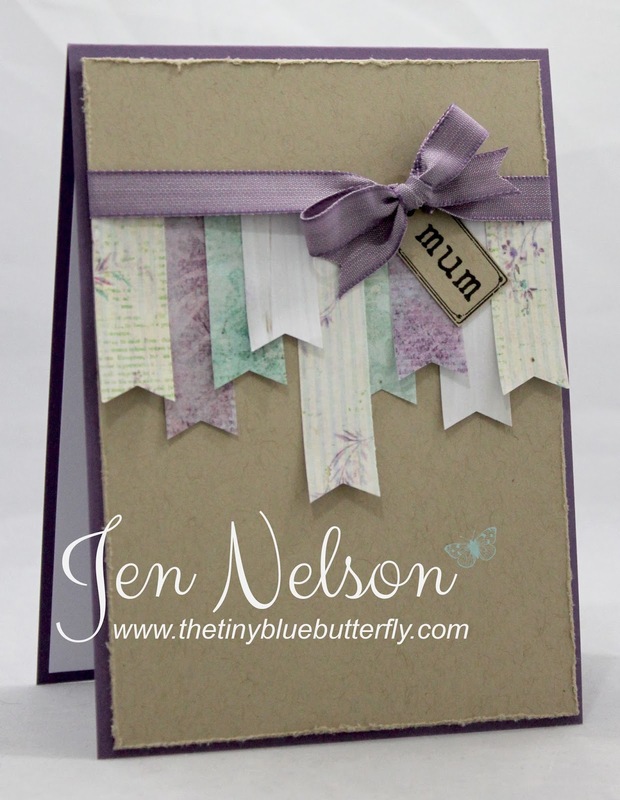 We have a full set of the 6 new papers to give away, 2 lucky winners will each get 3 pads… and there will be a 3rd prize of a set of the new family tag sentiment stamps! Next stop is Kathy and if you get lost you can start again at the beginning and pick the links up from there!!! Morning... 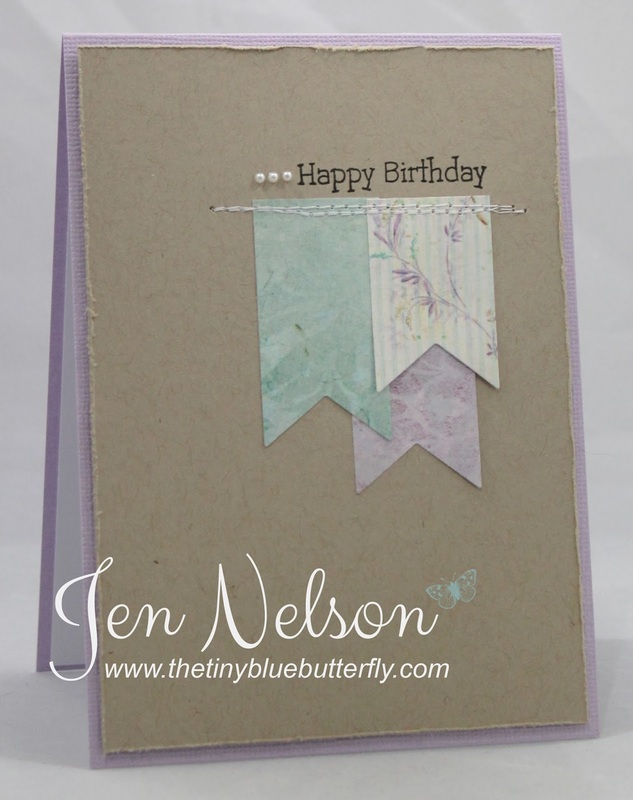 I finally got round to using Dandelion Dreams from Clearly Besotted's February release the other day.... This is what I came up with after number attempts to do something different with it ! Sorry the photo is so dark but the card is actually smoky slate card stock and it seems to have made everything look dark!! I simply stamped the images onto the card stock and embossed in white powder, mounted it on a bit of vellum and there you go.. simple!! Morning... I can finally share the card I made for my Friend Lizy's birthday a couple of weeks ago now I know she has seen it. I used the fabulous "Cho With Parasol" from LOTV... I'm really happy with the results since I'm normally one to go for the animals. Hope you like her!!! Morning... 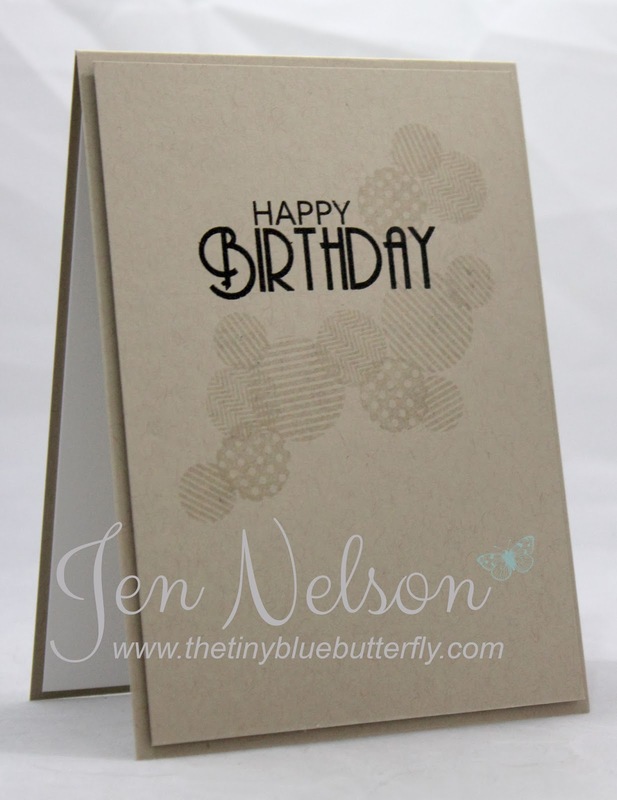 I've another card I made on Saturday for you today... and I'm even entering a challenge too!! 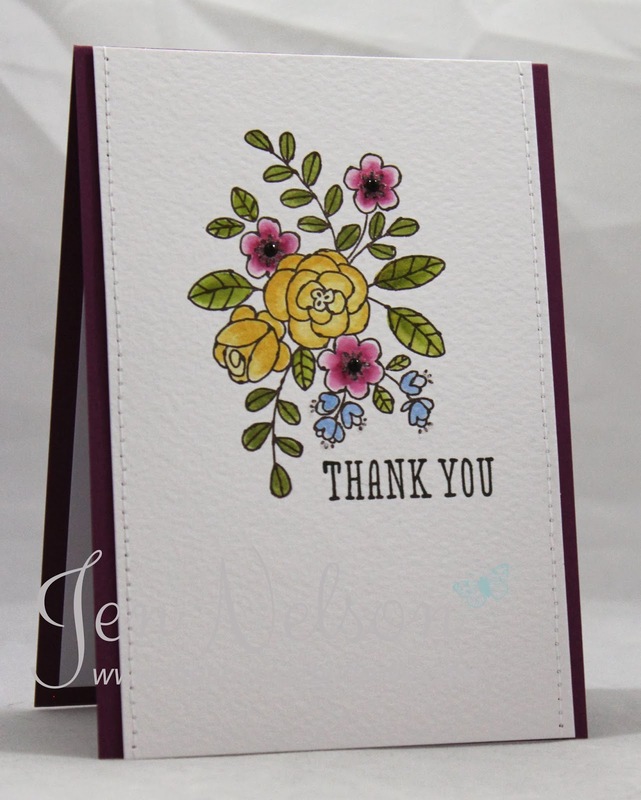 I placed a small Stampin Order from the new Spring Summer catalogue at the beginning of the month as I needed a couple of re-inkers so I just had to add this gorgeous stamp set! Make A Wish... It's My 3rd Blog Birthday!! Oh my... Can you believe it, this day 3 years ago I posted my first ever card and entered the intrepid world of blogging. I really cannot believe that it has gone past so fast... 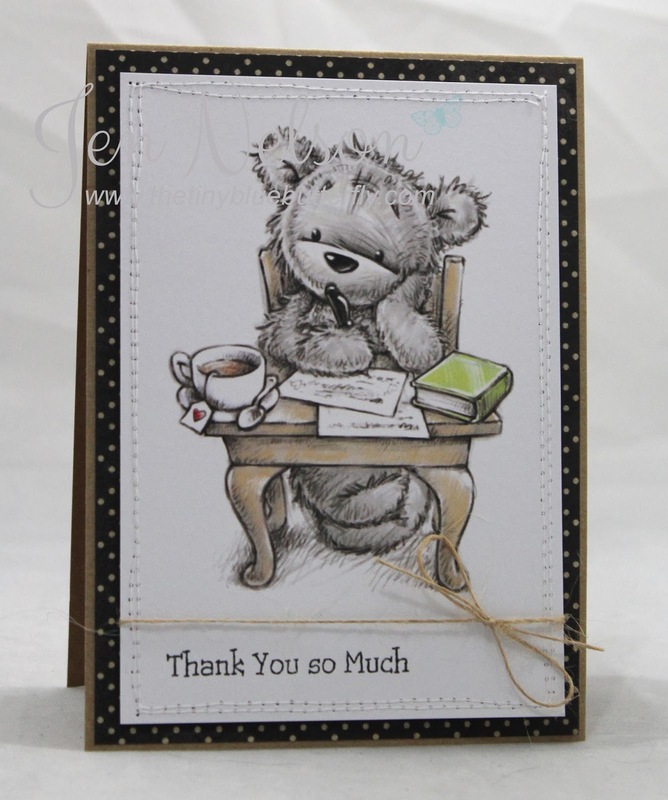 In that time I've made over 900 cards, spent lots of money on crafty stash because I just had to have that new die, stamp etc that so and so has used, worked with some amazing crafting companies and most importantly made some amazing friends! So to celebrate I decided to make a card using the Lili Of The Valley stamp I used on my very first card (you can find it here if you dare look... boy has my style changed!!). 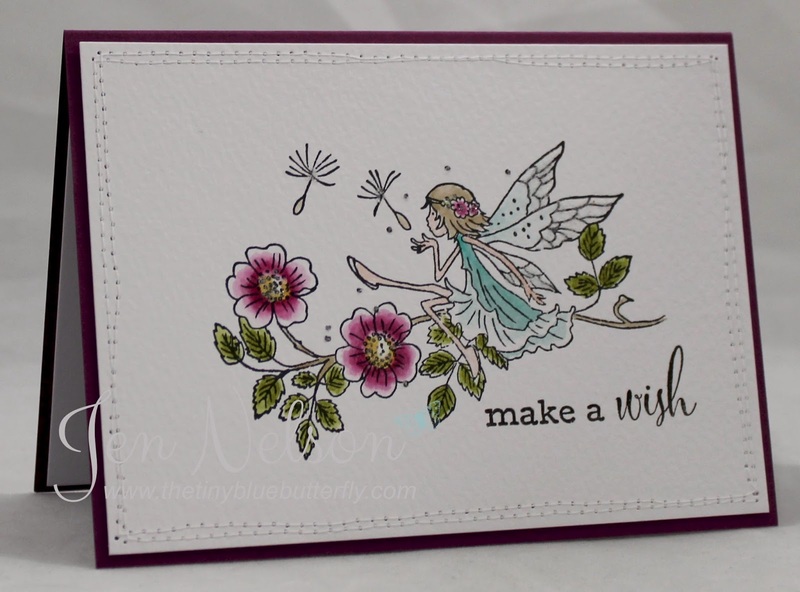 Here is my remake using the lovely "Thistledown Fairy" stamp. As many of you know my mojo took a swift exit due a life change in January, but yesterday I found a bit of it.... (thanks to a bit of company from my Mum and a 2 hour skype call with my dear friend Rachel - I find the company helps me somewhat) I managed to colour in a few bits and even have made a card for a challenge or too this week.... The best bit though was last night when I was in bed was that an idea just popped into my head for another challenge... just like they used to!! Hopefully I will get some time to day to put that idea onto paper lol!! I will def be back this week as I have a few cards to show you..... Hopefully this is a turning point and my creativity can help me get back on track! 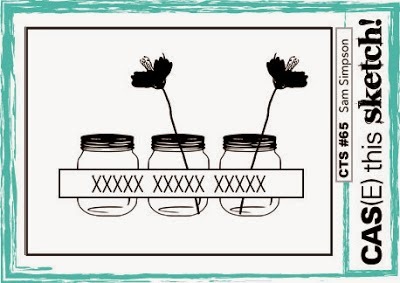 Afternoon... Im a little late with this weeks Less Is More card... I just can't get back into a routine at all. Morning.... 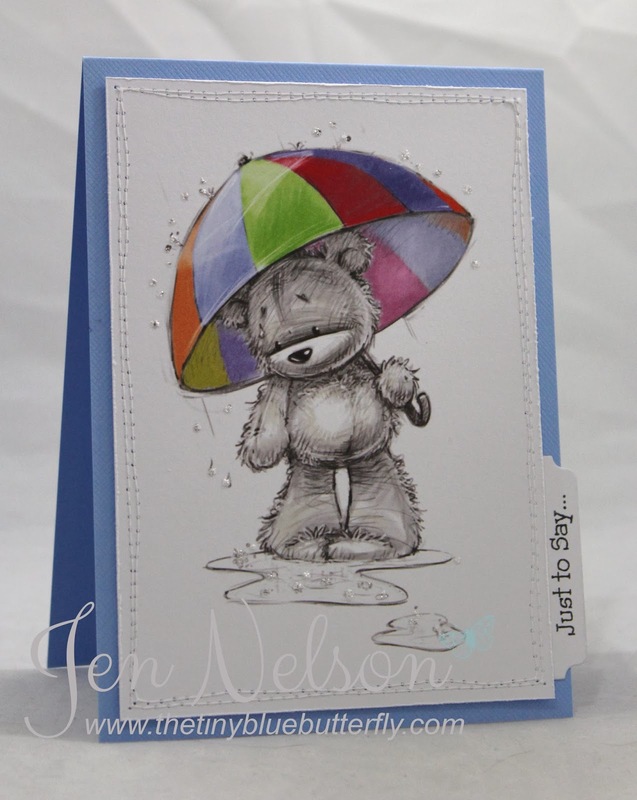 I have another card made using the new James And Jenny Art Pad that had it's début on Create and Craft earlier this week.. Remember you can get these from LOTV on Monday 24th February from Midday!! This little guy is already available as a stamp but if you want something a bit quicker or you are just not into your colouring these make perfect quick cards... Which helps when you have zero mojo!! I just love how this one is coloured! Morning.... Did you see the fabulous Dawny yesterday? 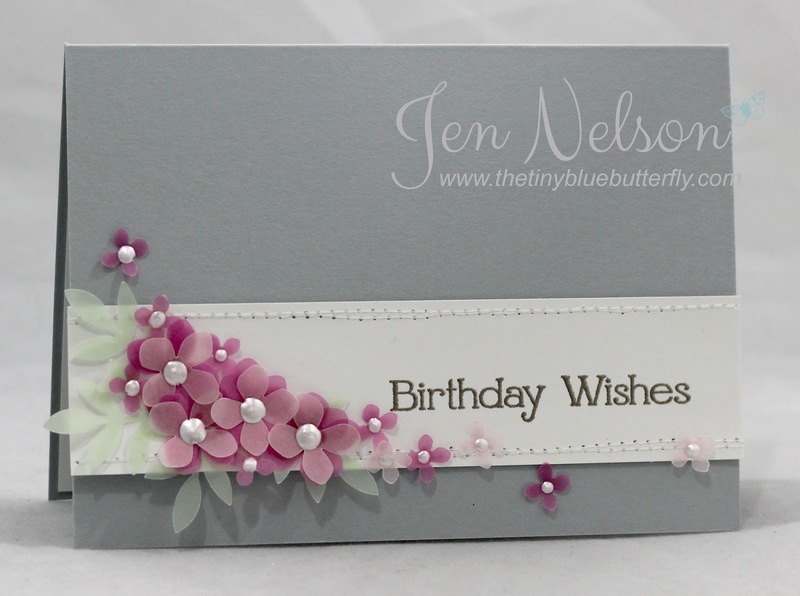 This was one of the cards I made using Timeless Victorian Papers .... If you missed out yesterday then you can get them from LOTV from Midday Monday 24th February 2014.... For this card I have used the papers as the main element!! 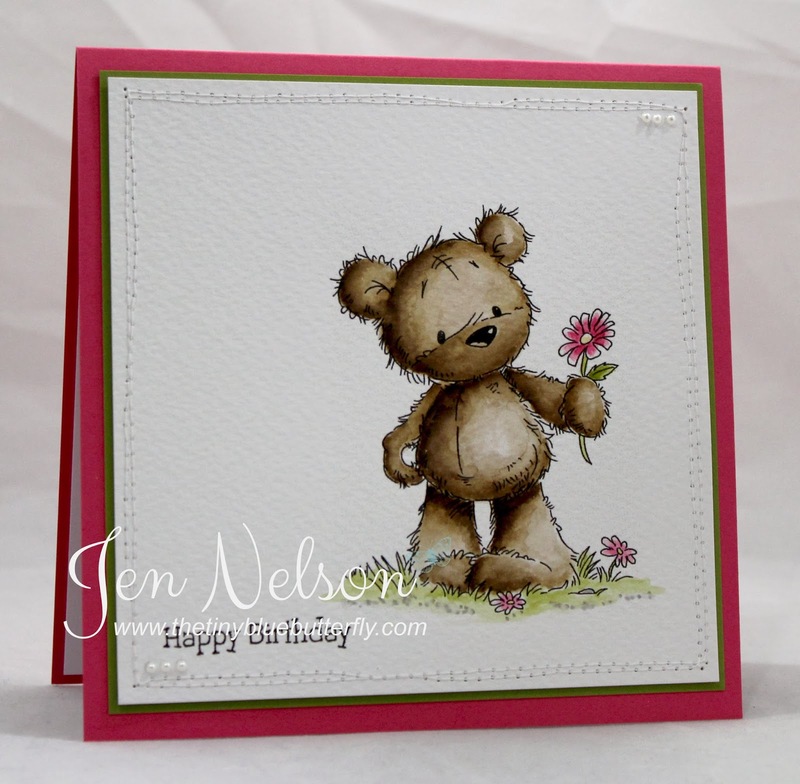 On this card I have used the fabulous paper from the Father Knows Best set and this cute James from the pad.